YOU ARE AWAKENING AND CONNECTING SIMULTANEOUSLY INTO GROUPS. As you are aware many of you are meeting new people, strangers with great connections. You’re shaking each other up to realise that the things you’re perceiving and awakening to are in fact very real and encoded in your psyche and body, and you’re coming into activation in your mind groups. In effect, you’re collating a group of consciousness in your spores which are creating a matrix of form and thought of consciousness creating critical mass, all of which is putting out a field to each of every one of you that have a similar cognitive understanding of the group mind. This is overriding the fears of the unknown, the shame and belief systems of the Illuminati and secret orders. Many in fact thought they were entitled privilege through genetic strain and in some cases many are. But even they are being coerced by interdimensional factions that have infiltrated your society from the future and from the past. Time is not necessarily linear at the moment. There are three potential realities that can happen to the planet and this sector of the solar system. And it is by the awakening of the souls from the future and past incarnating as warriors that will form a quantum of frequency to override the scripts of the matrix. The Cabal and Illuminati are working with inner-dimensional beings that have study and interest and are genetic soul encapsulated forms to hijack the DNA and entrap the souls in the form of batteries. A more correct term would be ‘life form plasma’. You will know of great challenges of fear and obstacles simultaneously thwarting your awakening imprint and influence. You’re the ground troops and the secondary warriors of the Galactic Federation Of Light that is united as a collective, working with turning on the grids of the planet as it shifts in its rotation, for the machine of this earth will be recalibrated. Those that cannot do this magnetic frequency modulation and realign will be left in a different paradigm of reality due to mental and spiritual densities and lack of being unable to come online to the new forces of the Aquarian Age. Follow your notions and look to the remembrance of what it is in the collective review of each other to inspire. This, in fact, is real and you know it. 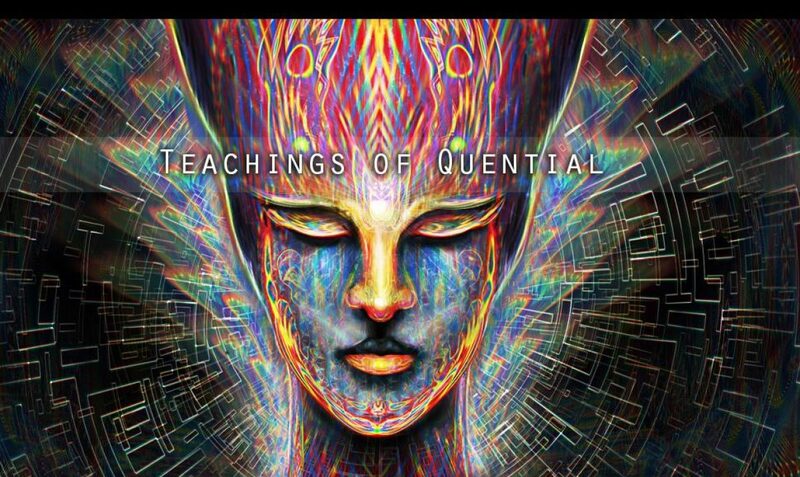 The more you raise your frequencies and vibrations and change your densities then you will see us. We’re all around you with masked cloaking devices that are out of sync with your perceptible realities due to magnetic and spiritual vibrations wavelengths. We ask that you put down your over excitement that may mislead you to not thinking cognitively and understand that this is a process of transmutation and metamorphosis like a caterpillar. You will be leaving one body and gaining the Merkabah vehicle around your being and your spirits will fly to higher planes and realities. You will know you’re quickening when you get to the knowledge and you hear with certainty everything you need to do that overrides the previous mental disposition of self-doubt, limitation and hijacked conscious engrams in the body. We wish to speak much sooner than later but take this as a three-part entry for this week’s teachings. Previous Previous post: THE WORLD THAT YOU KNOW IS FLAT? WELL, YES AND NO! Next Next post: THEY HAVE DESIGNED CIVIL WAR BY LETTING YOU THINK THAT YOU’RE FIGHTING FOR YOUR FREEDOM.